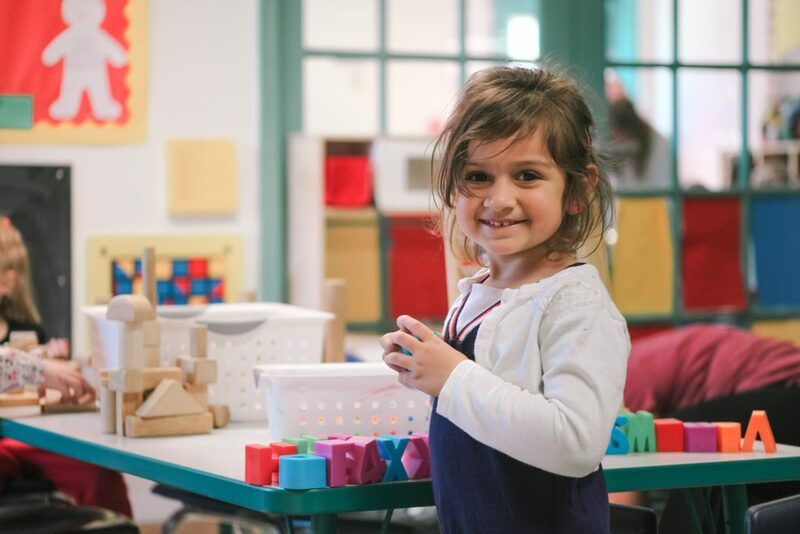 Because young children learn through a wide variety of methods and at varying rates, The Manor Schools have developed an eclectic approach to early childhood education. 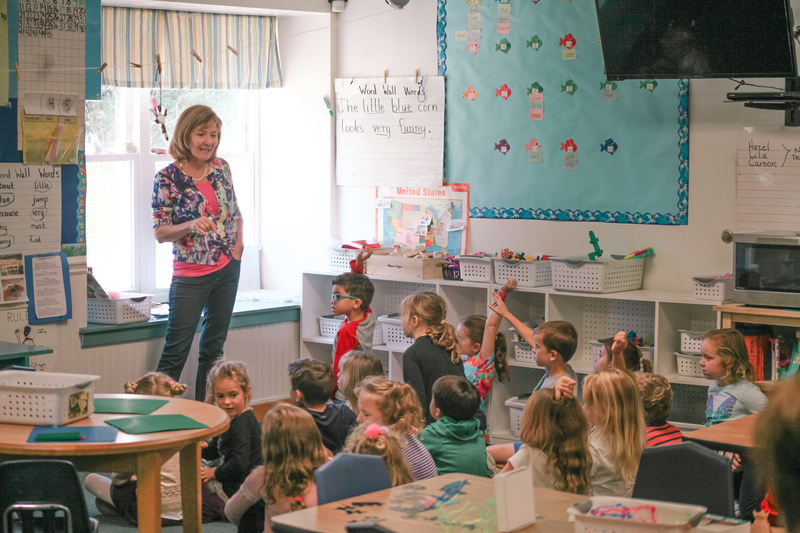 Using materials gathered from Montessori, the British infant system, and traditional education methods, Manor School teachers target the needs of each child in their class. Starting with shapes and colors, instruction typically progresses to recognition of upper and lower-case letters, recognition of numbers and counting from 1-10, to initial consonant sounds and reading. Along with the daily language arts and mathematic instruction, our curriculum also includes thematic units of study carefully designed to promote each age group’s natural development. Important throughout the program is the emphasis on developmental readiness. The key to achieving these goals is to foster a noncompetitive classroom environment and a relaxed approach to instruction.